Bear biologists, wildlife researchers, adventurers, young, old. Everyone has a good bear story to share, of an unforgettable experience. 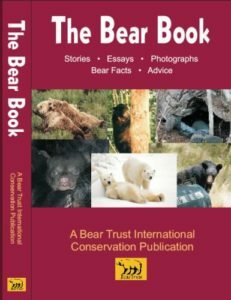 Essays: Explore why we are so passionate about bears, and how we can go wrong.